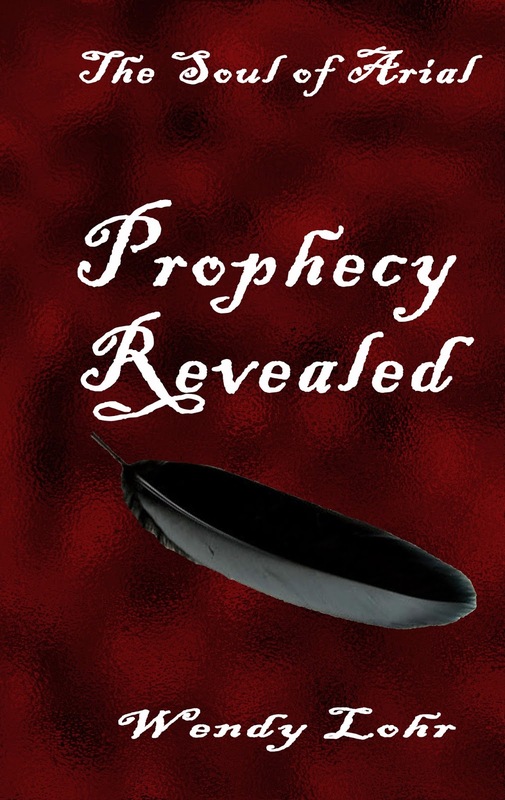 Wendy Lohr: Prophecy Revealed Release Date, Cover, and Synopsis! 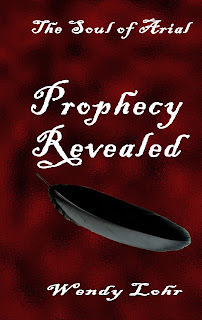 Prophecy Revealed Release Date, Cover, and Synopsis! Hello, Ladies and Gents! Sorry it's been so long since my last post, but so many things have been going on that I'm amazed I can still remember my own name right now! lol So, let's get started with the latest! And by her side will only one rule and win her respect for eternity. A prophecy is given and a Soul is named. Change is coming and the soul must be found. Rulers fret, winged warriors hunt, and Arial eludes. But for how long? So, what do you think? Are you intrigued yet? I'm so excited about this novel and can't wait for readers to get their hands on it! The release date for Prophecy Revealed is scheduled for December 18, so be sure to mark your calendars and spread the word! And just a little background... this book has been in progress for over three years now, slowly being developed and fleshed out. There were times when I wasn't so sure I wanted others to read this as it was not a genre or writing style I was accustomed to. But now that I've finished it and stepped back from it for a few moments, I realize I was just being silly. The story is amazing and unique, one you won't find in the typical fantasy section and I can't be more thrilled or proud of this novel than I am now. So, definitely check it out when it releases and be sure to let me know what you think!